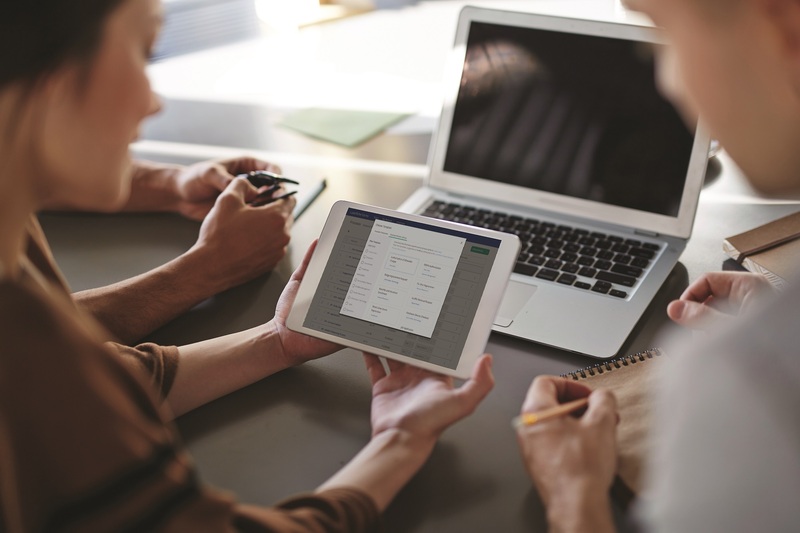 Laserfiche Mobile is an application for the iPad and iPhone that enables you to capture, upload, securely access and work with documents inside your Laserfiche repository while on the go. The next release of the Laserfiche Mobile app features the ability to apply image compression to documents before they are sent to your Laserfiche repository. Uncompressed images from an iPhone or iPad can be very large and, with certain mobile data plans, uploading many uncompressed images can be very expensive and time consuming. With image compression, users can select a compression level for captured images, significantly reducing the size of the images before sending them to a Laserfiche repository. In the Laserfiche Mobile app, tap New at the bottom of the screen. Add images to the document by tapping Camera to take a photo or Photo Library to choose an existing photo to use as a new page of the document. When finished adding photos, tap Add x Page(s). Tap the Process as text box and select Image over Cell Network. Or, create a new processing profile and select High or Medium compression. When finished selecting the document processing type, tap Done. Tap Save to upload the images you’ve selected as pages of your document. In the Entry Pane, tap Add on the Top Toolbar. The new document has been created and opened in the Entry Pane with the Info Pane open on the left. The New Page menu will be open on the Bottom Toolbar. (If it is not, tap New Page to open it.) Add pages to the document by tapping Camera to take a photo or Photos to choose an existing photo to use as a new page of the document. When finished adding photos, tap Add x Page(s). In the Info Pane, tap the text box under Processing Options that says . Then, tap Image over Cell Network. Or, create a new processing profile and select High or Medium compression. When you are ready to upload the new document, tap Save at the top of the Info Pane or Fields Pane (whichever is open). Or, tap Cancel to cancel the creation of the new document.